Holy Fire Reiki is a new form of Reiki, only being first introduced in 2014 by the International Centre for Reiki Training. The new form itself is a more refined energy. 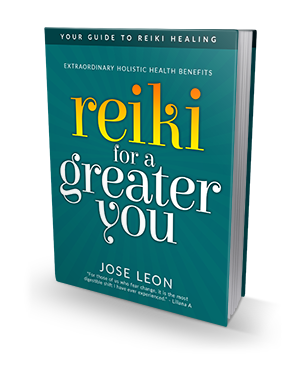 Think of original usui Reiki evolving to more powerful frequency that the world needs today. I have used the Usui Reiki since 2005 as a reiki teacher, client and practitioner. I can say with great confidence this new Reiki Holy Fire energy is profound as its main focus is to heal and support the person/student. The use of the word, “Holy” is not meant to be religious in the name Holy Fire, but simply meaning, wholeness. Therefore, Holy Fire is a spiritual energy that creates wholeness through healing, purification, guidance and empowerment. It is gentle but very powerful. 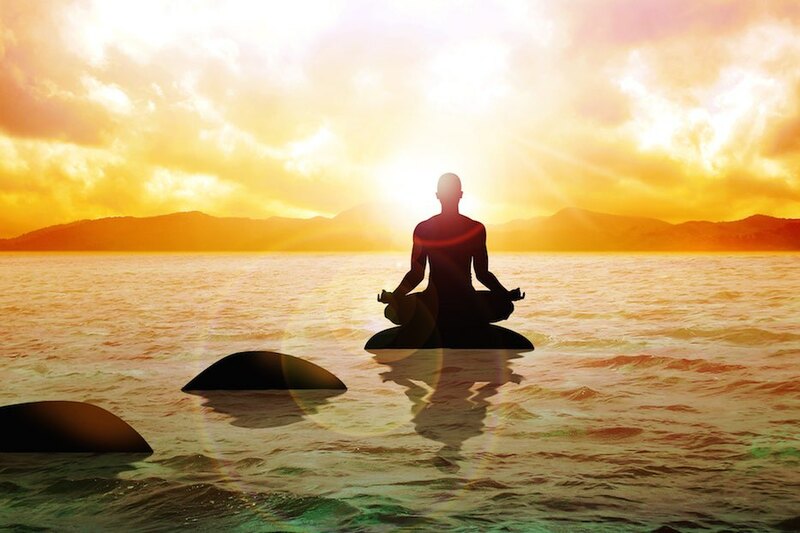 The benefits of the Holy fire Reiki will be felt in the level 1 and level 2 classes and more profoundly in the Level 3 (ART) and Master classes. Disclaimer: All of Jose Leon’s healing services are intended for the purpose of stress reduction and emotional relaxation. Reiki is an amazing complement to any other holistic or medical modalities. Always consult your healthcare professional or General Practitioner first. Reiki / Energy workers/ healers do not diagnose medical conditions, nor do they perform medical treatment, prescribe substances or interfere with the treatment of a licensed medical professional. We strongly recommended you see a licensed physician, GP or other licensed health care professional for any physical or psychological ailment whether it be acute or chronic that you may be suffering from or suspect that you may have. In no event can any of Jose Leon be liable in anyway directly or indirectly for damages resulting from information or data provided or for the loss of profits through the use or misuse of said information and data, either via its use, negligence or other actions.